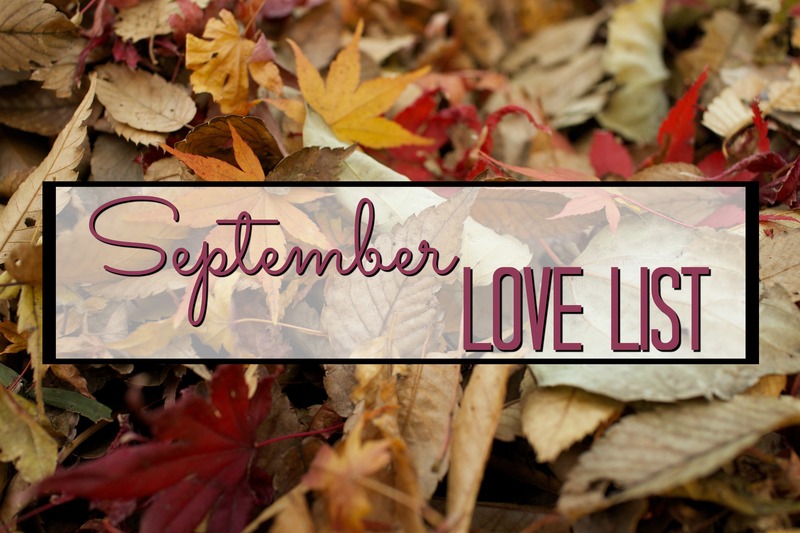 Welcome to another edition of my monthly love lists! I decided to do monthly favorites instead of weekly favorites and I think this will work out much better! Every last Saturday of the month will be monthly faves! So lets get this post started, shall we? One Tree HillI finally finished the series and I think it’s one of my all time favorite tv shows. I just wish it was still on! I love Nathan Scott so much! I’m pretty obsessed with this song and listen to it multiple times a day! The beat is just so good! I’m almost done with season 2 and I’m obsessed. My parents have been watching this show for awhile and I always wanted to start watching it so I finally did. Lip is definitely my favorite character so far! I had to reread this book for one of my classes this month and I really love it. It’s a beautiful story and Mr. Darcy is an iconic character. Not my all-time favorite mascara, but I do like it! I think it would be the perfect layering mascara with They’re Real by Benefit! I created a fall bucket list printable for the blog and I love it! I’m so excited to cross a few of the items off of my list in the next couple of weeks. I’ll be sure to do updates on my weekly recap posts! Shameless is also one of my favorites for September! I’m probably going to post my own monthly favorites tomorrow 🙂 I’m only 3 episodes in but I’m a quick judge of whether I will like a TV show and I’m really obsessed with it!